We are pleased to announce that Supadu are partnering with Crimson Interactive’s divisions Enago and Ulatus to ensure we can offer a one-stop online book shop, allowing our joint market of publishers and authors across the world to reach new markets, in any language anywhere with expert editing and translation. Enago and Ulatus, divisions of Crimson Interactive deliver a variety of editorial and translation solutions in 65+ languages to publishers globally focusing especially on all Asian languages such as Japanese, Chinese, Korean, Turkish and Russian as well as all European languages such as French, Spanish, Portuguese and German. Specializing in editing, translation and transcription services - they employ 1100+ native language translators and subject matter experts around the world as well as over 2000+ editors. 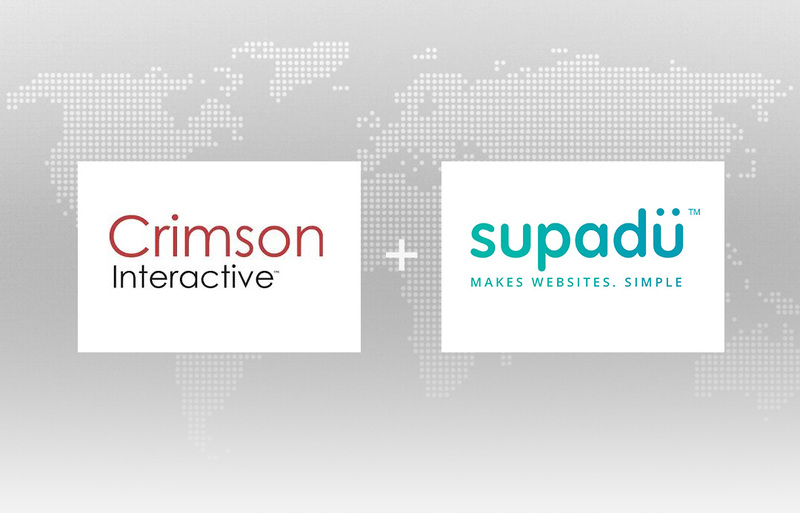 With Crimson Interactive and Supadu’s expert knowledge and experience in the publishing industry, including trade, education, scholarly, journals, magazines and more - there is now the capability for a fully tailored online solution for publishers to reach consumers world-wide. 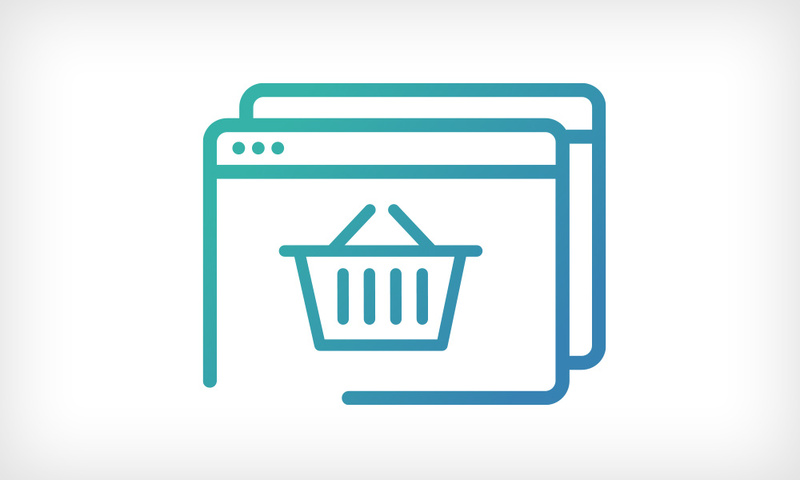 Supadu are a leading provider of web build, eCommerce, site search and data management to publishers of all shapes and sizes, including six of the world’s leading publishers. 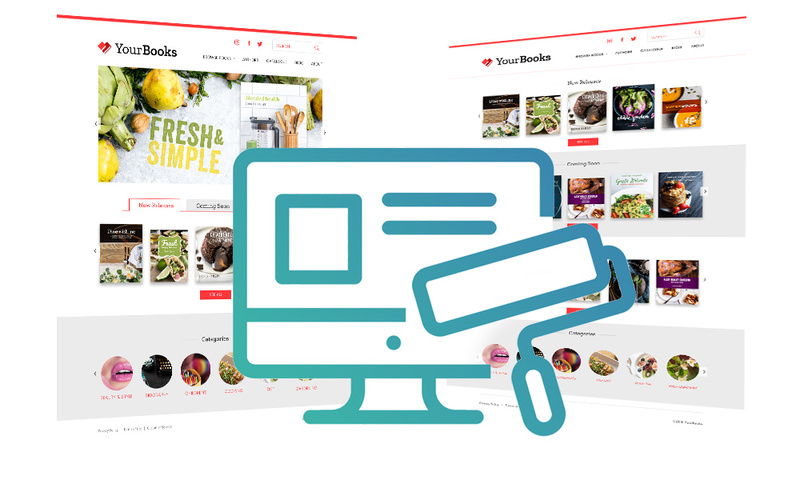 Supadu’s brand new API - Supafolio 3 dynamically delivers product data to frontend websites, mobile apps, chatbots or other services simply and effectively. Since Crimson Interactive’s inception in 2005, they have moved from strength to strength and have successfully partnered with Japan’s largest Academic Publisher, Maruzen, as well as the second largest publisher in the world, Dai Nippon Publishing (DNP) among many others, for their editorial and translation needs and now Supadu for a full online offering of services to publishers globally.